With technology always evolving, more and more kids are turning online to find information when they have schoolwork or want to learn about something. Resource books aren't necessarily an obsolete source, but sometimes it's easier to go online when that information is right at our fingertips. DKfindout! is a safe and free site that recently launched and has a wealth of information across core educational topics, from science and mathematics to geography and history. 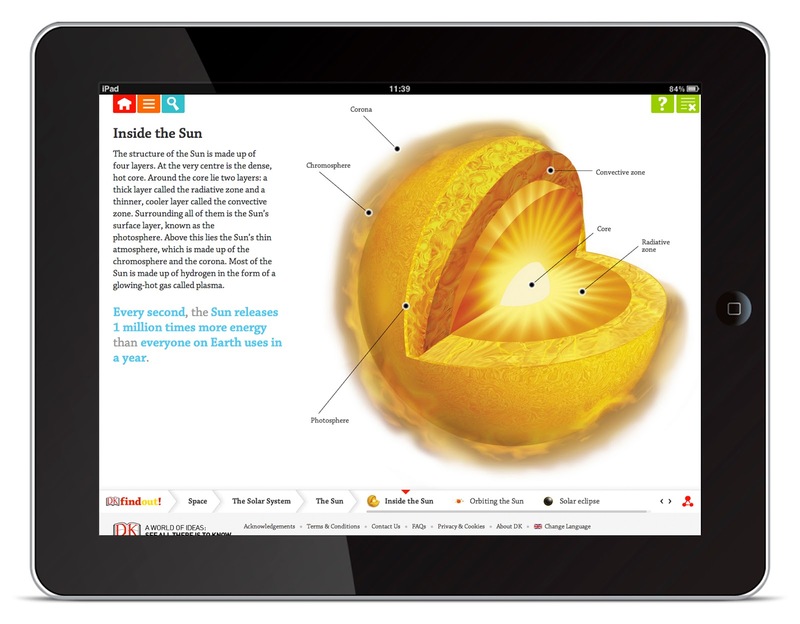 Interactive and immersive, this highly visual resource supports learning both in the home and at school; it also provides teachers with an engaging, educational tool to use when teaching, and a reliable source of information to help with lesson planning. 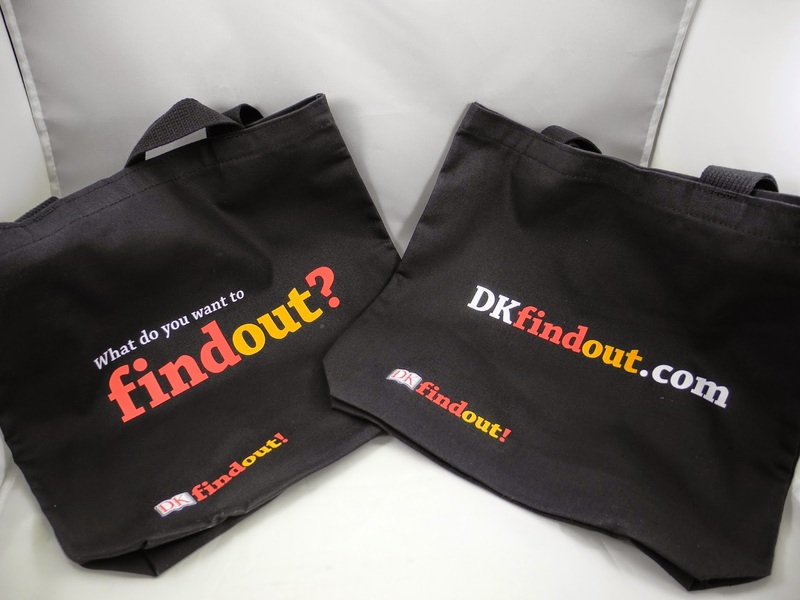 There's no required registration, and it's completely free to browse DKfindout! DKfindout! is primarily aimed at children ages 7 to 11, but it can be used by children in other age ranges. My 12 yoa step-daughter has browsed the site several times now and gets immersed with learning new information on different subjects. I've actually spent some time on the site myself and learned a few things. I was able to see the horny beak of a common octopus up close. I can't say I've ever seen a picture of one before. There's the option to type in and search what you're looking for or click on a picture shown to learn more about it. The visuals are stunning and the explanations are easy to understand. Quizzes and videos are also part of what makes the site so interesting. New content and functionality will be added throughout 2015. Dkfindout! 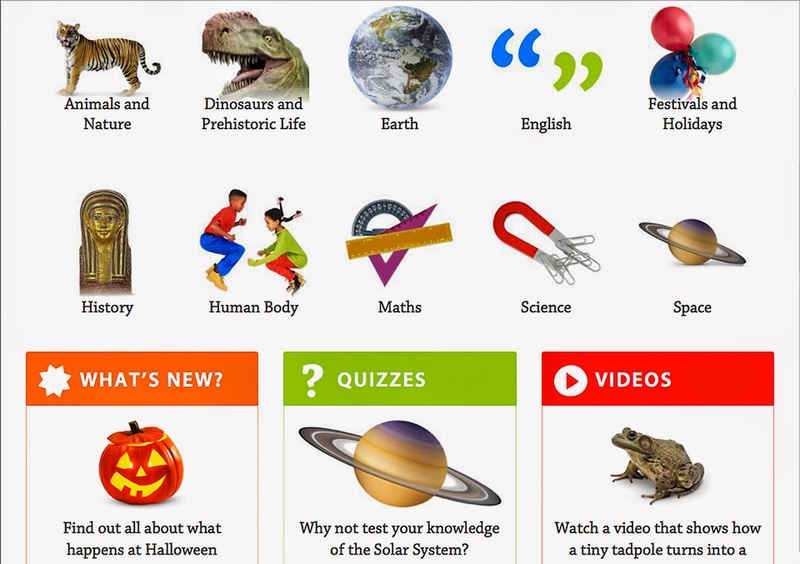 is a fantastic resource for children to explore, engage, and learn. One person will win a DKfindout! branded tote bag. I love learning about world history. Usually about royal family. I like to learn about nature. I like to read about US history. One of my favorite classes in college was film history. In elementary I enjoyed history. I enjoy learning about Horticulture, anything plant or tee related! I'm learning about yarn and creative activities with it. I like to learn about our solar system. I like learning about history. I enjoy learning about Ireland. I wish I could go there. I love exploring science with my kids. I like learning about animals.